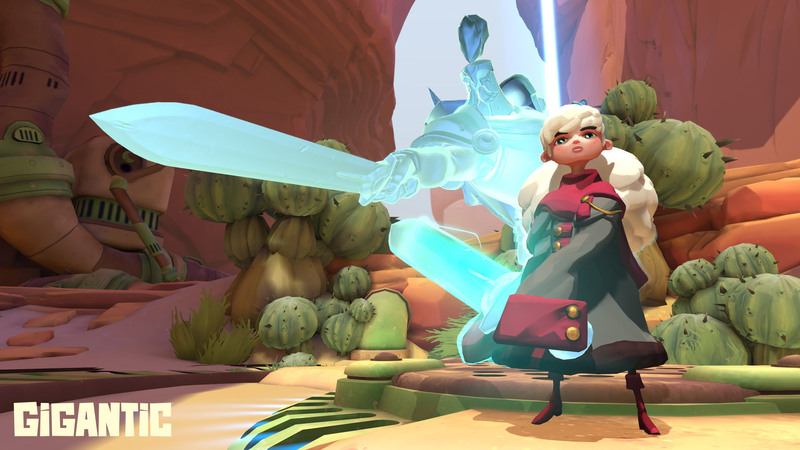 Gigantic is a free-to-play action MOBA with a stunning art direction that is more than capable of capturing the players' attention and distract them during the arena combat. 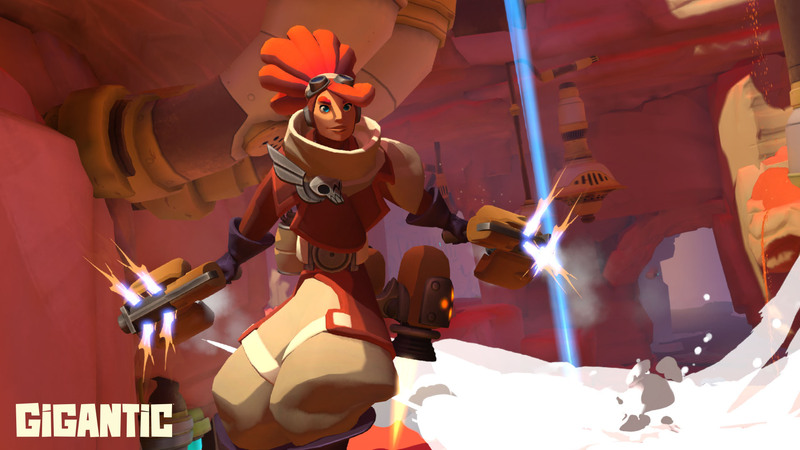 A MOBA, an action game or an arena brawler, whatever you prefer to call it, this 5v5 PvP game is not only renowned for the unique heroes and a visual style that very few games manage to match, one example being The Legend of Zelda: The Wind Waker, but also for its twist on the usual battles. Instead of a tower or other goal of the sort, your team has to power up a gigantic guardian creature while defending your own. Choose from a huge roster of unique heroes, each with fantastical spells, weapons, and abilities. 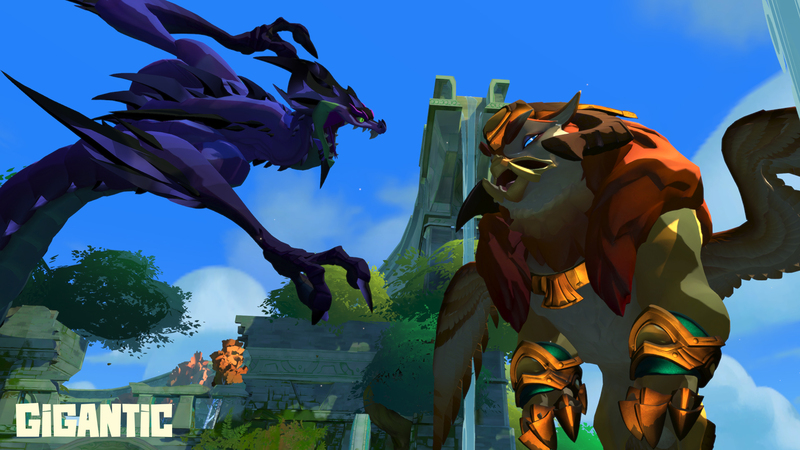 Fight against enemy teams, summoning incredible creatures to combat the foe. Race to power up your team’s Guardian before your enemy beats you to the five-story high punch. 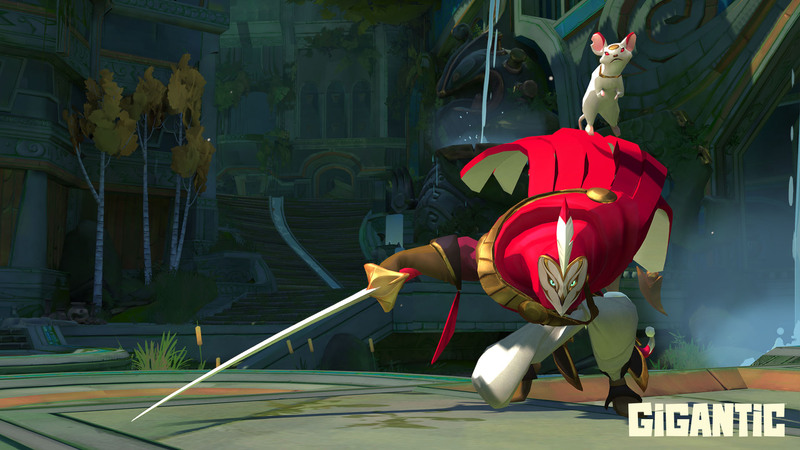 Fully powered Guardians go gigantic and help take out the enemy. Prove you have what it takes to ensure your Guardian rules the day.